Airtel has introduced Rs 597 plan which comes with the validity of 168 days. The company has introduced a voice calling plan for its subscribers which comes with a long term validity. offering unlimited calling without any daily FUP limit. Along with this, Airtel users will also get 100 SMS per day and 10GB data for 168 days. 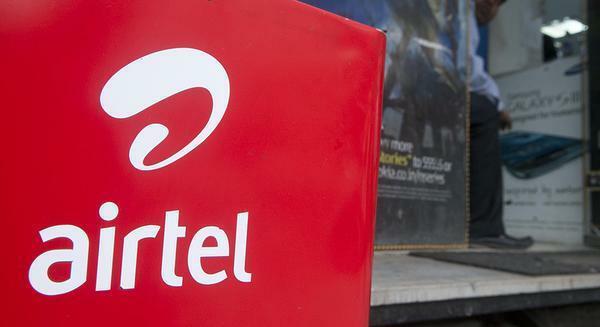 Airtel launched its first long-term plan at Rs 995. The plan offers unlimited calling for the period of 180 days. The plan also offered 100 SMS per day and 1GB data per month to its users. This means that the subscribers will get 6GB for the total of 180 days.